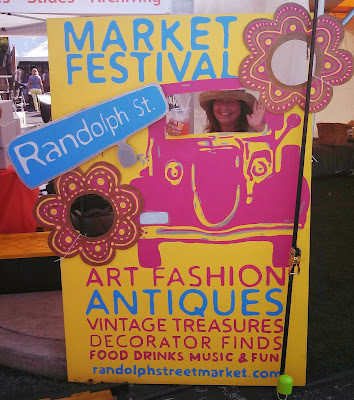 One of my favorite spots is the Chicago Antique Randolph Street Market. I started going several years ago in the Summer with my husband, it is our date the last weekend of the month. You are probably wondering what we would do at the market, but once you go on a Saturday or Sunday, you will never ask that question again. You will be hooked! 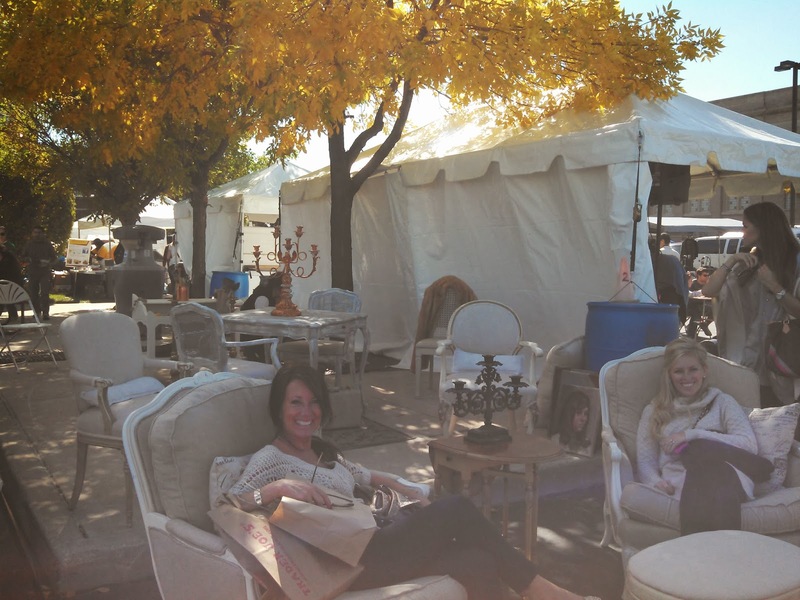 As you wind through each booth, meeting vendors, shopping, listening to the music, and enjoy the food & beverages, you too will begin to be woven into the Markets Huge Family Quilt. Today is about a finding a piece of a childhood memory. Did you ever have milk and dairy products delivered to your house? My family home was within a block of Willow Farm Dairy. When I was young the milkman delivered milk, daily to our house in a milk box. 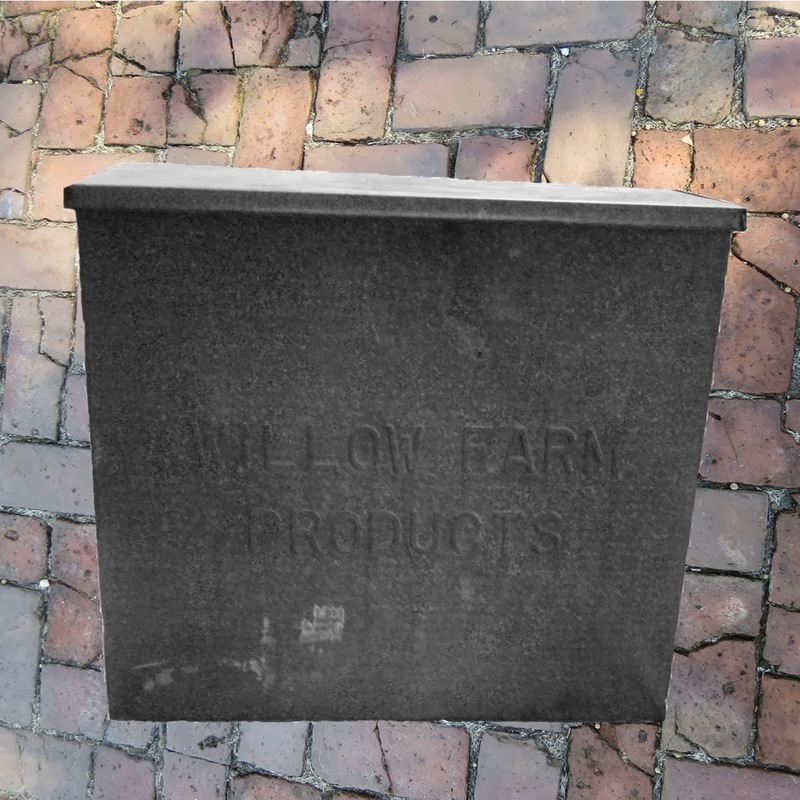 It had a flip up lid, was dull gray insulated metal, with Willow Farm Products embossed on the front. It sat outside right next to the backdoor. Which to me seemed like a place of honor, because the kitchen was just inside, and we all know the kitchen is the, "Heart of a Home". Of course back then the whole neighborhood came to that door because, "Back Door Friends are Best." One of my favorite memories involving the old milk box was when we would go swimming in the back yard. No one was a loud in the house until, we dried off. So my Mom would tell us to sit on the milk box, or back step, to dry off after swimming. As I remember two of us could fit on that milk box, and the rest of us would overflow to the back step. One Summer we were sitting out on the milk box and the back step drying off when I noticed that the ice cream truck would come at sit at the end of our driveway each day. when my mom would call us for dinner. We never bought ice cream because, we hadn't had dinner, plus it was expensive. It was then that I realized the ice cream man was just hanging out while we, dried off before dinner in our bathing suits. As many things in life the milk box lost its usefulness, no more milk man, our moms bought milk at the grocery store. Eventually the Willow Farm Dairy Closed. The milk box I would guess was thrown away since it had no purpose. As an adult I started searching for items from the dairy but they were hard to find. After a few years I was able to collect 2 milk bottles, a cracked butter crock, and a wooden milk crate stamped with the year I was born. 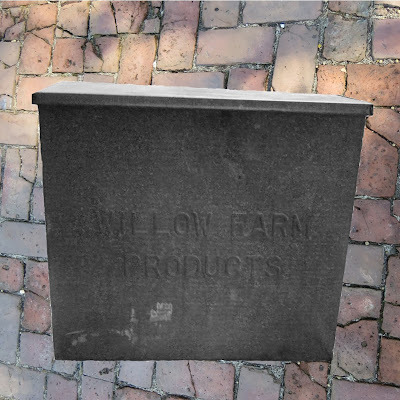 This past Summer at the Randolph Street Market, there it was right in the middle of the vendor booths, The Willow Farm Milk Box was in my sight again. My husband bought it for me which made me feel so happy. This will be used at parties as a cooler holding ice, with drinks chilling inside. I use the milk bottles as vases, and the butter crock as a candy dish. The next weekend we had a big family celebration, at which I proudly showed my whole family what we had found. My Dad smiled and said that is just like the one we has at our house. I truly love gathering memories, but sharing them is even better! Let's stay connected here are links to my blog & social media. What a great post ... love finding stuff that remind me of my childhood. Love your old milk box.